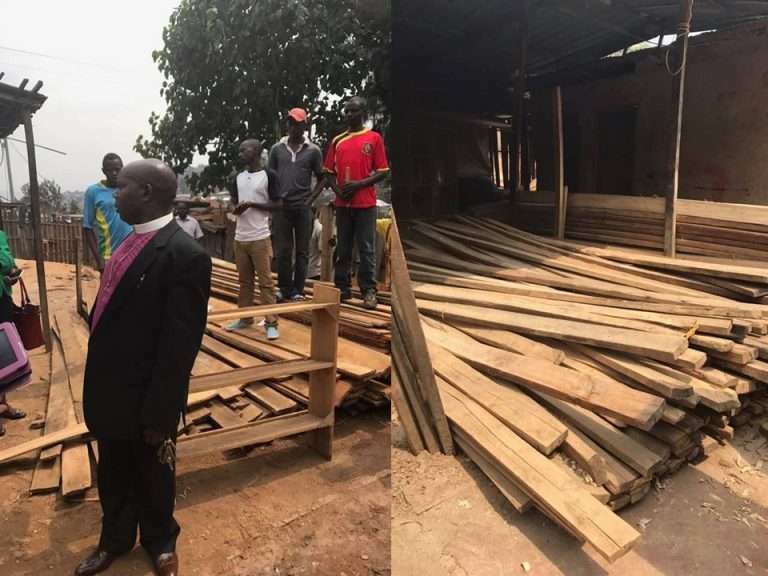 Bishop Emmanuel inspecting the Carpentry business. RWANDA: Kigali– Bishop Emmanuel is starting a new micro-business with the funds raised by the All Saint Missions and Development Offering. He is tackling a long-standing problem, who builds the new churches? In the past, they had to hire non-Christians and companies that were anti-Christian who charged a great deal to build a church. He plans to start his own company to provide the supplies and materials to help local people build their churches. He recently wrote a short summary of his proposal. HARDWARE SHOP in french is called QUINCAILLERIE.This is a very good and profitable project in our area. With this Project, we will sell almost all kind of Materials of Construction and really these materials are needed by many people. As we are still building our churches, we will not go far. We will buy in our own shop and and some of our members will have jobs. We pray God’s blessings upon You!